DYLAN LOEB McCLAIN writes about (in The New York Times) German Jens Kotainy, a German international master, who was disqualified at the Sparkassen Chess Meeting’s open section before the last round this month after tournament officials questioned how he was using his cellphone. We also witnessed high security at the ongoing World Chess Cup 2013 being played in Tromso, Norway. 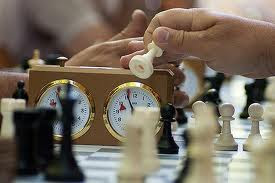 Unfortunately, it appears, cheating in chess is here to stay and we just need to get more alert to people trying to spoil the sport. Kotainy had been the top seed at Sparkassen, held in Dortmund, Germany, and had easily won his first seven games, including one against the Grandmaster Eckhard Schmittdiel, before he was disqualified. The tournament’s director, Christian Goldschmidt, said in a note posted online that when he asked to see the cellphone, Kotainy pulled it out of his pocket and said it was turned off, as required by the rules. But Goldschmidt said that while he was holding it, the phone started giving off vibrations that resembled Morse code, writes McClain. Kotainy has been quoted on several websites as saying that the vibrations were part of an anti-theft application installed by his brother, a computer programmer. Goldschmidt did not believe him, writing that Kotainy had reached into his pocket after every move, writes McClain. "Goldschmidt had been suspicious of Kotainy because several experts — including Kenneth W. Regan, a computer science professor in Buffalo who is working on a program to detect cheating — found that Kotainy’s moves had matched the choices of a leading computer program almost exactly. Regan said he had found the same pattern in Kotainy’s games during his previous two tournaments. "Regan, a member of a new anticheating commission at the World Chess Federation, wrote in an e-mail to other panel members that the odds were a billion to one that Kotainy’s moves would match the computer program’s over the three tournaments. McCLAIN says, "What happens now is unclear. The anticheating commission will hold its first meeting in Tallinn, Estonia, this year, and the question of what is sufficient proof of cheating is on the agenda, as is what is the appropriate punishment. 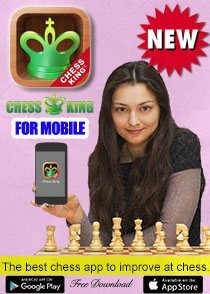 Kotainy could be disciplined by the German Chess Federation, though it has no clear policy on cheating." McClain's column further discusses one of the games played at the event. 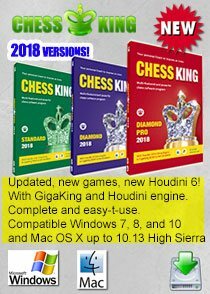 The problem is as security at chess tournaments increases, so will players find more ways to cheat and bypass that security. This is developing into a cat-n-mouse game. 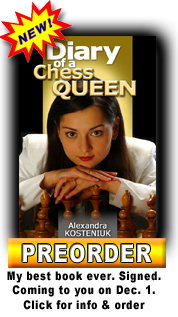 It is upon chess players to take a pledge not to cheat - no matter what the incentive - and to encourage their friends as well. 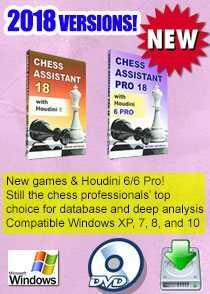 A boycott of cheaters is necessary as well to save the sublime support of chess. 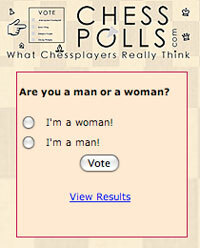 Chess Blog has, from time to time, written about anti-cheating measures. In November, last year, the Fide Trainers' Committee accepted GM Konstantin Landa's complete proposal for anti-cheating measures. GM Konstantin Landa, Elo 2640, is a senior FIDE trainer, and long-time coach of Chess Queen Alexandra Kosteniuk and Arkadij Naiditsch. 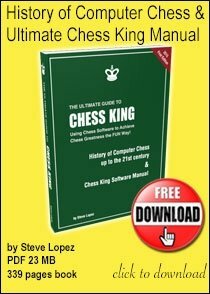 You can read details of GM Landa's proposal at this Chess Blog link. 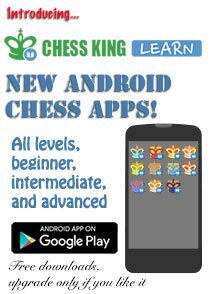 Feel free to send us any ideas you have to check cheating in chess. Do only titled players cheat?